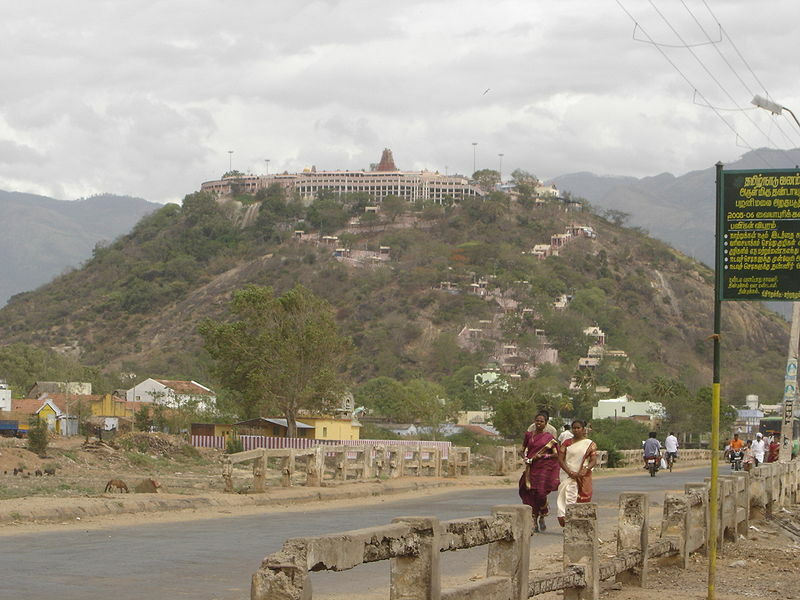 Near the temple town of Madurai is the small town of Palani famous as the abode of Lord Murugan. Murugan the local diety is commonly known as the elder son of Lord Shiva and Parvati, Karthikeya. Murugan, worshipped as the God of Knowledge and wisdom according to a legend took a refuge in the hills here after a disagreement with his parents. <br />The ancient temple does not have any date of its construction, but is believed to have been built in the 8th century. The beautiful idol of the Lord is made of nine metals and the water, milk and even the sandal paste from the idol carry the medicinal properties also accepted by physicians. Devotees from all over the world flock to this temple to fulfill their wishes, bearing a Kavadi on their shoulders. 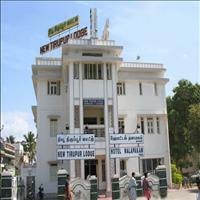 Located at the distance of around 120 kms from Madurai.